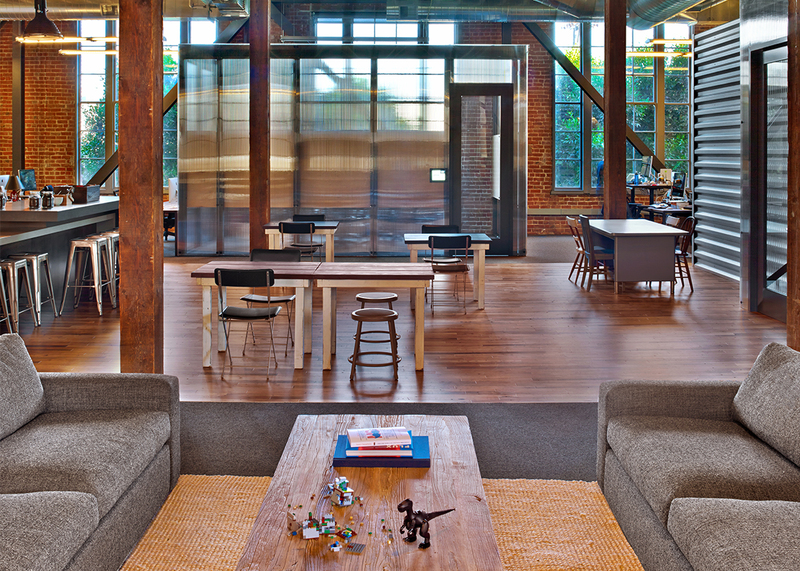 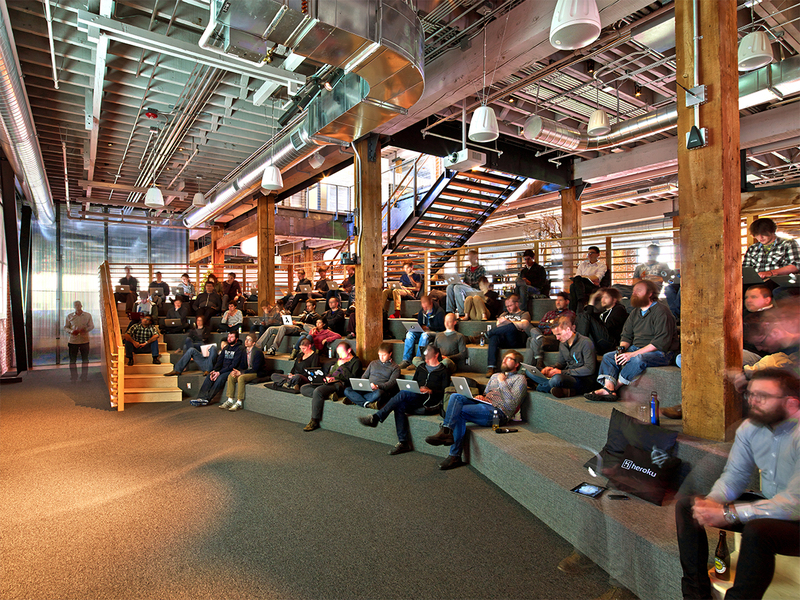 Heroku is a modern, industrial office space redesigned for the Salesforce subsidiary. 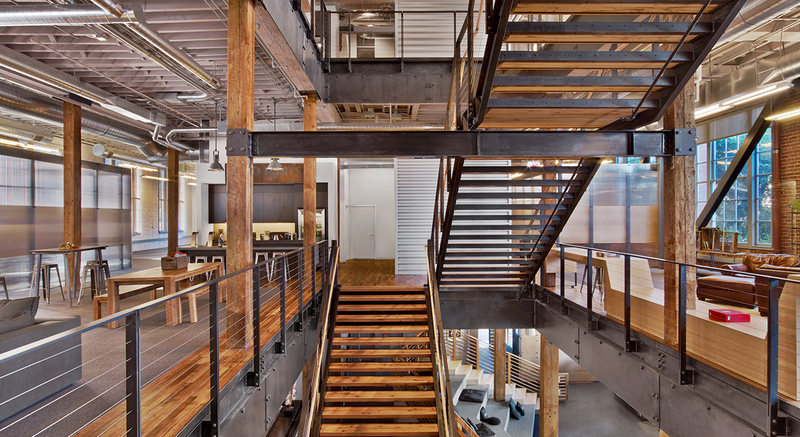 Holmes Structures developed a structural scheme and provided tenant improvements for the San Francisco headquarters, which spans three open office floors, a basement, and penthouse. 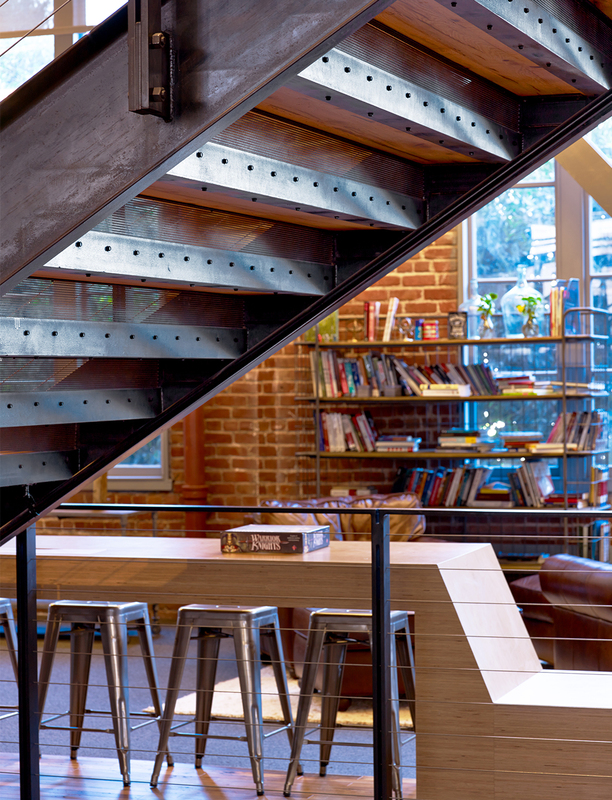 Playing off the exposed original brick and timber structure, the revitalized space is connected by an expressed steel and timber feature stair, with beautifully designed steel-to-timber connections. 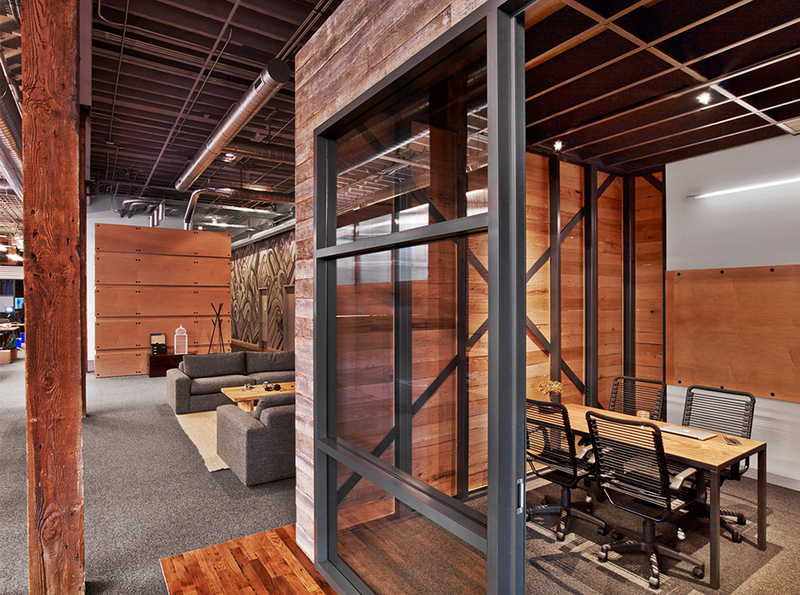 Individually seismically supported office cubes provide privacy while still maintaining an open office environment. 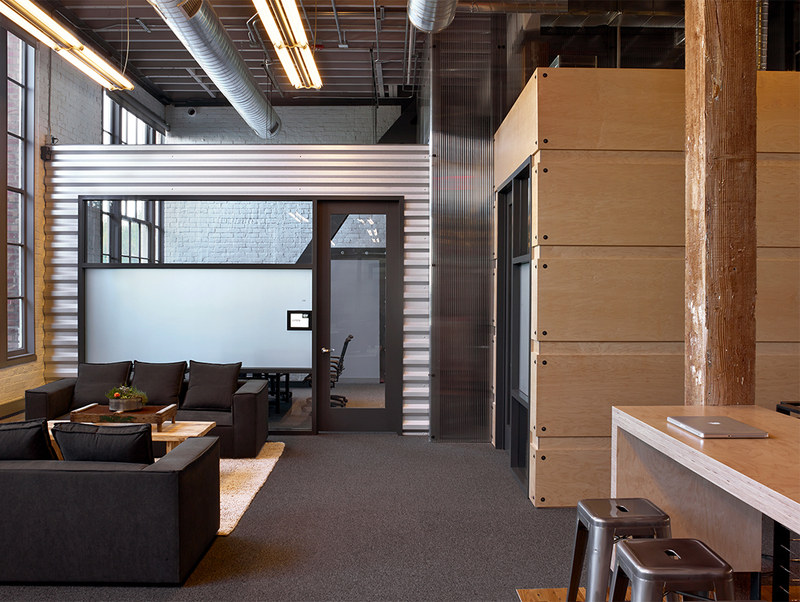 Also in the space are advanced private conference rooms with an interactive reservation system. 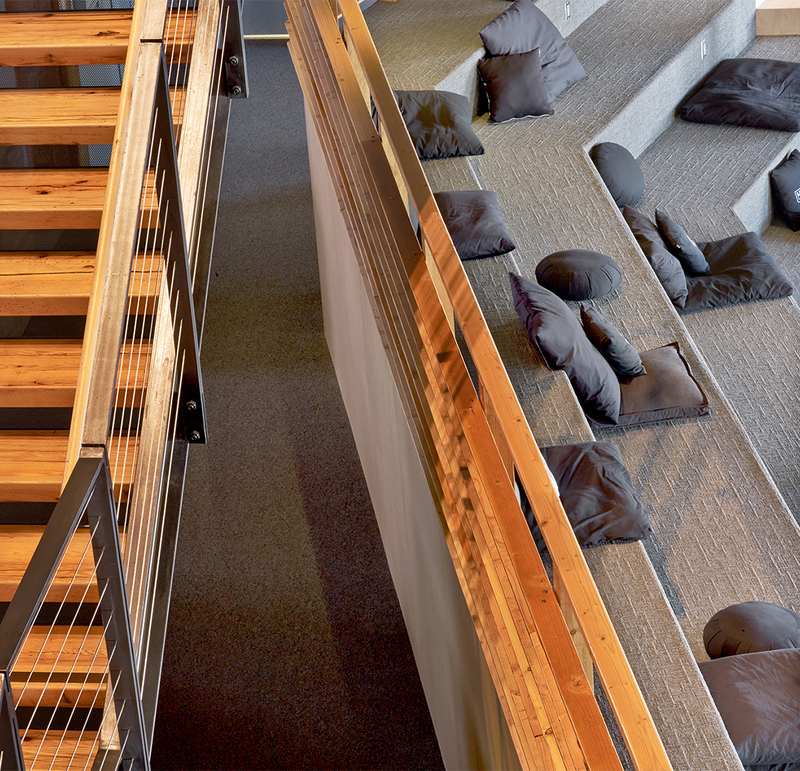 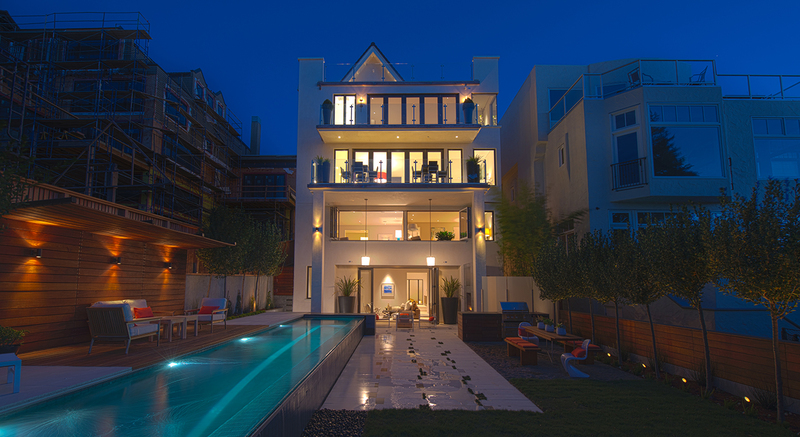 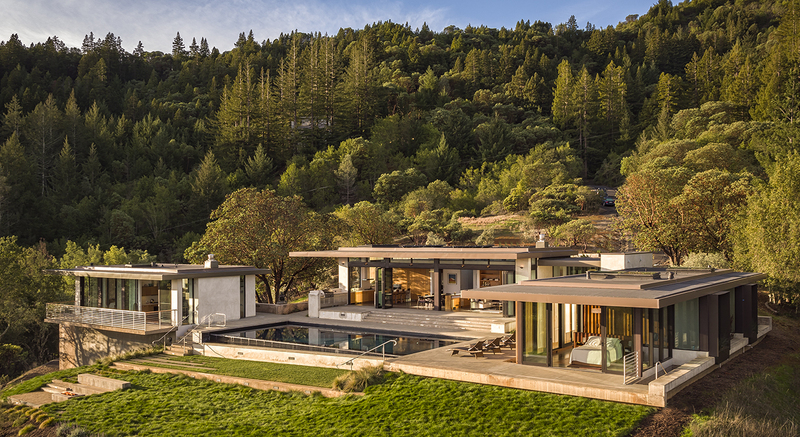 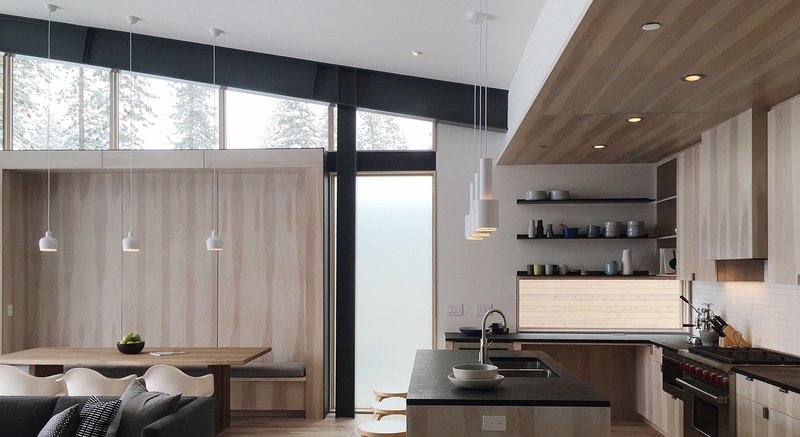 The updated space includes a gym, music room, meditation rooms, a yoga studio, and a full kitchen. 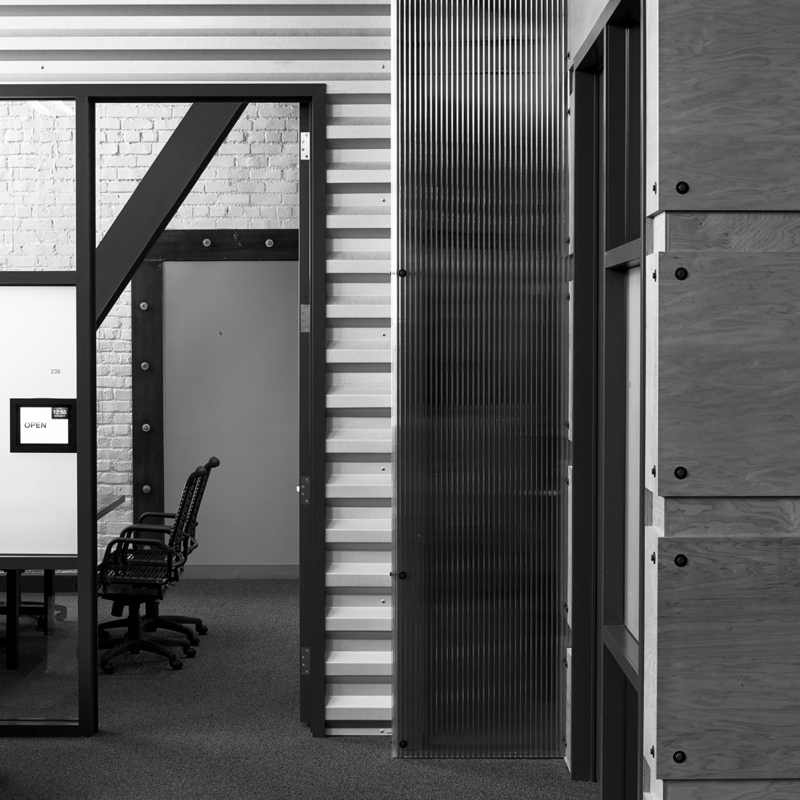 Exposed, reclaimed wood and corrugated sheet metal finishes are used throughout the main office and kitchen, keeping with the industrial atmosphere.